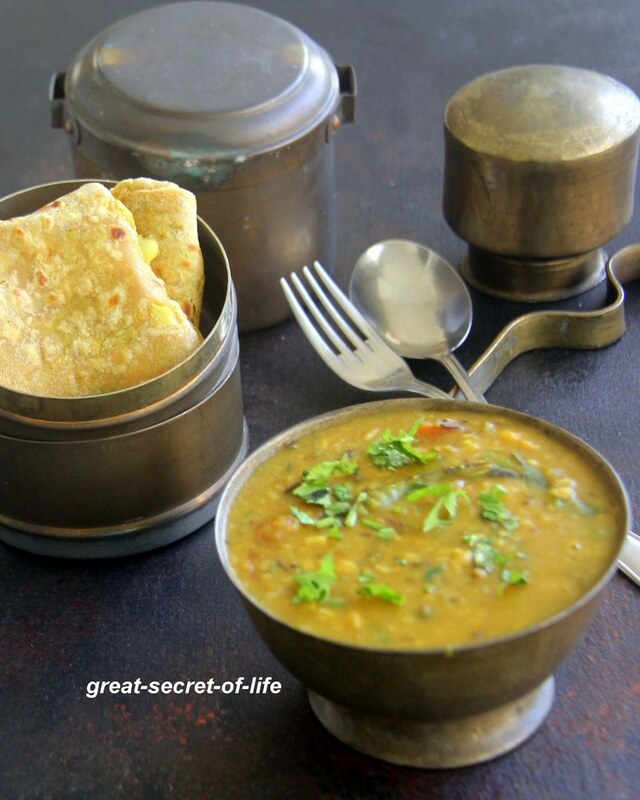 I love the simple and tasty dal it is very healthy too.. Panchmel means 5 different type. So this dal is made with 5 different dals. 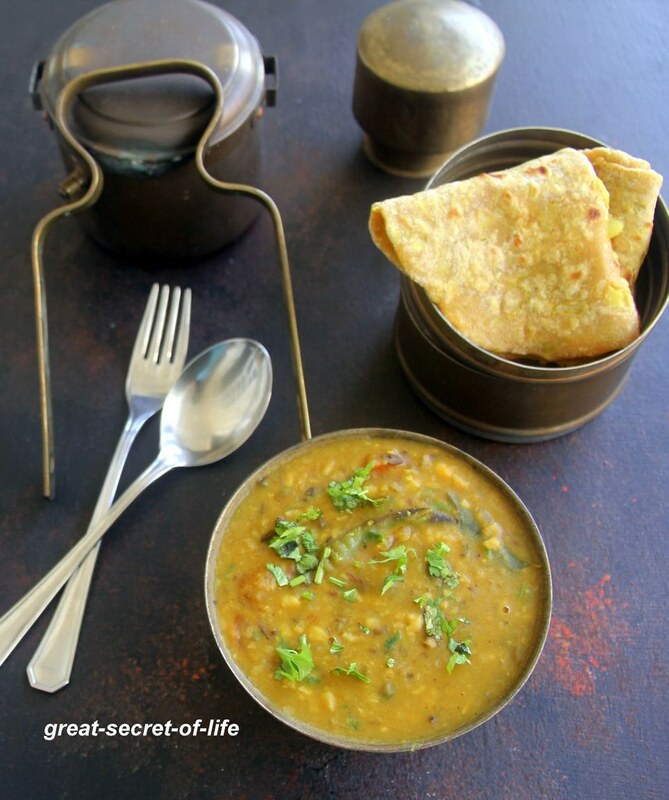 Now a days you get mixed dal pockets you can use it if you have if not you can mix it yourself. Use equal portion of each of dal. This is very comforting dish. If you run out of vegetables but you want to make side dish for rice or roti or pulka or paratha you can try this one. For seasoning I have used Ghee/ Oil Mix. You can use either one based on your preference. Soak all dals together for 2 hrs. Pressure cook it till 6-7 whistle with required water. In a pan heat ghee/Oil Add mustard seeds and cumin seeds. Let it crackle. Add curry leaves, green chillies. Fry for a min. Add Garlic fry till brown color. Add Onion, Salt, Mint leaves and hing fry till Onion is brown in color. Add Cooked dal. Mix well. Let it boil for 5 mins in low medium flame. Add coriander leaves. 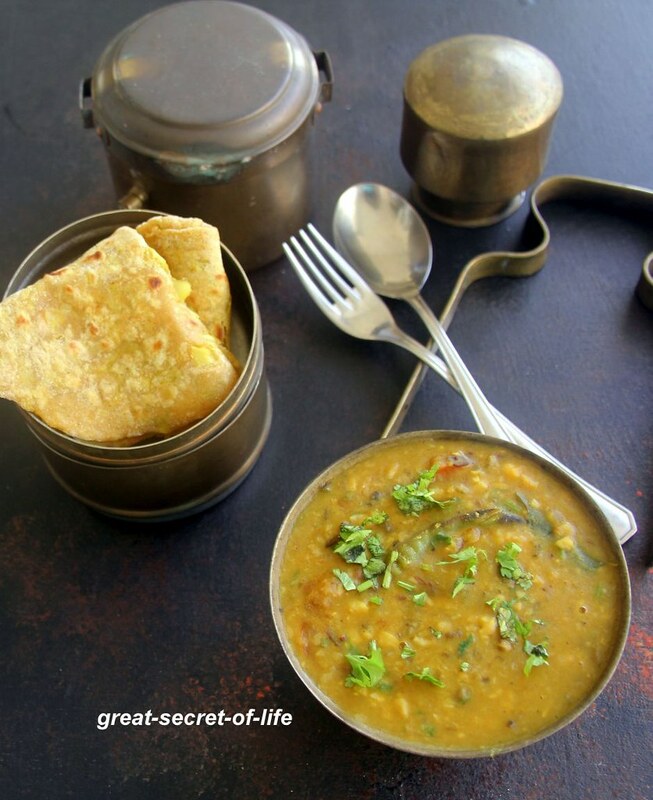 Love this super healthy dal !